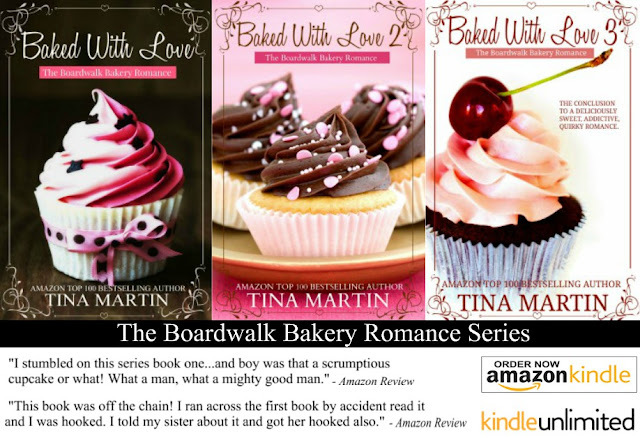 The Bestselling Series, The Boardwalk Bakery Romance, is now on Kindle Unlimited! The Boardwalk Bakery Romance Series has arrived on Kindle Unlimited! 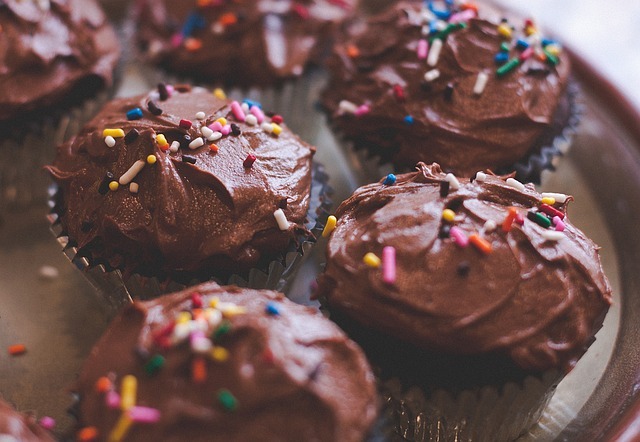 Baked With Love 1, 2 & 3 are now available on Kindle and Kindle Unlimited. If you love romance, then you're aware of how the hero saves the heroine in distress. But Ramsey St. Claire takes it to a whole new level when he meets Gianna Jacobsen. See how their story unfolds. It's FREE on Kindle Unlimited!